To mark World Environment Day, we decided to take a look at how 3D technologies could have a positive impact on our planet, especially the oceans. 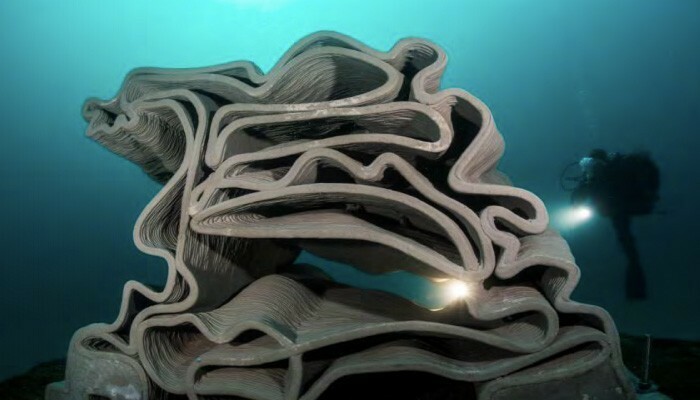 The French concrete 3D printing start-up, XtreeE, was one of the first companies to use additive manufacturing to create artificial coral reefs in order to protect biodiversity and recreate an ecological habitat. These reefs, 3D printed in concrete, have been installed in the south of France in the Calanques national park. The French start-up worked alongside Seaboost, a subsidiary of the French group Egis, a specialist in ecological engineering. Together they have sought to create artificial Coralligenous, one of the richest natural habitats in the Mediterranean. It is a rocky ecosystem of biogenic origin, which generally forms over centuries. It hosts thousands of species, including fish, molluscs, algae and crustaceans, and is therefore vital to preserve marine biodiversity. However, Coralligenous degrades and is under increasing threat. This is why the two French companies decided to recreate coral and place it at the bottom of the Mediterranean. Additive manufacturing notably enables the complex coral structure to be designed quickly and with as little waste as possible. The technology developed by XtreeE enables the right amount of material to be used, in this case concrete. 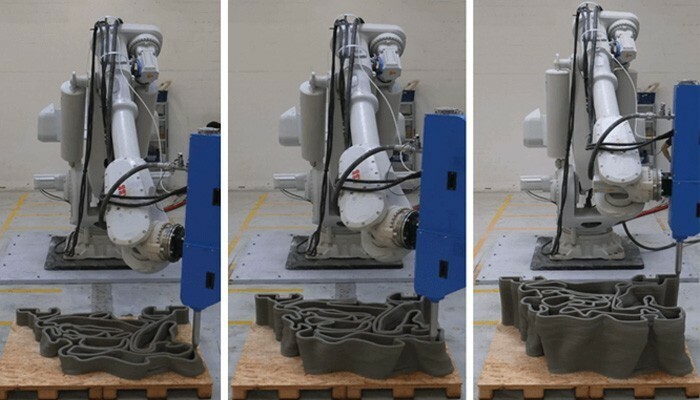 The French company uses a customised ABB robot to which an extruder head has been fitted to lay down a cement paste layer by layer. The process enables it to create complex structures in organic shapes and with short lead times. Baptised ‘Rexcore’, this project reminds us of the ‘Coralise‘ project of Jessica Gregory. 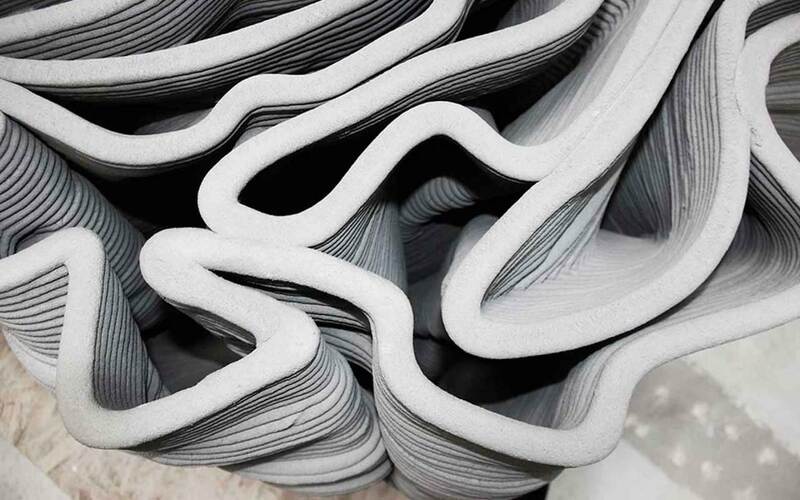 The young student had imagined 3D printed coral using a material similar to ceramics. XtreeE and Seaboost have gone a step further by successfully installing their coral reefs in the Mediterranean. Here’s hoping that this initiative will be repeated by others and find its place within the Great Barrier Reef in Australia! Would you like to implement an environmentally friendly project? Don’t hesitate to contact us; we can help you find a sustainable and ecological 3D filament!